You shouldn’t count Blaze Foley among the legendary musicians who never made it to the top. He is also properly at home in the more exclusive list of legendary musicians who died before their time. A talented songwriter and musician, Foley was popular among his friends and respected by other musicians who have recorded a number of his songs on award-winning albums of their own. 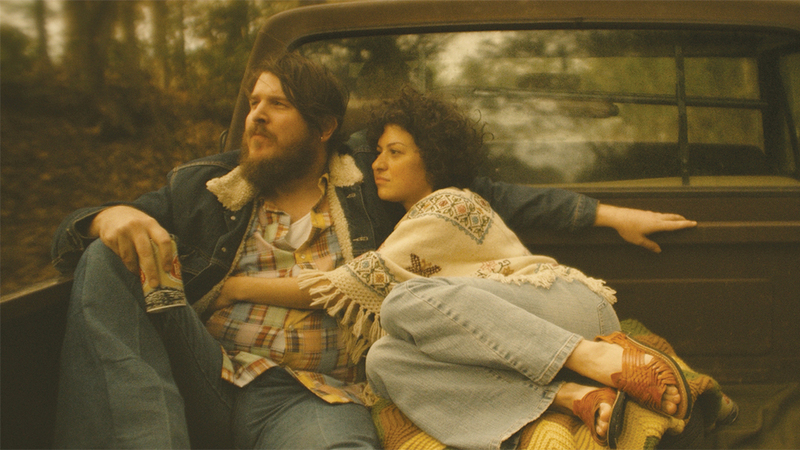 Ethan Hawke has produced, written and directed a new film, starring Ben Dickey, that tells the story of Blaze Foley. Ben Dickey visited the ICTN studios and talked with me about life, music and Blaze Foley. “Blaze” hits theaters August 24.